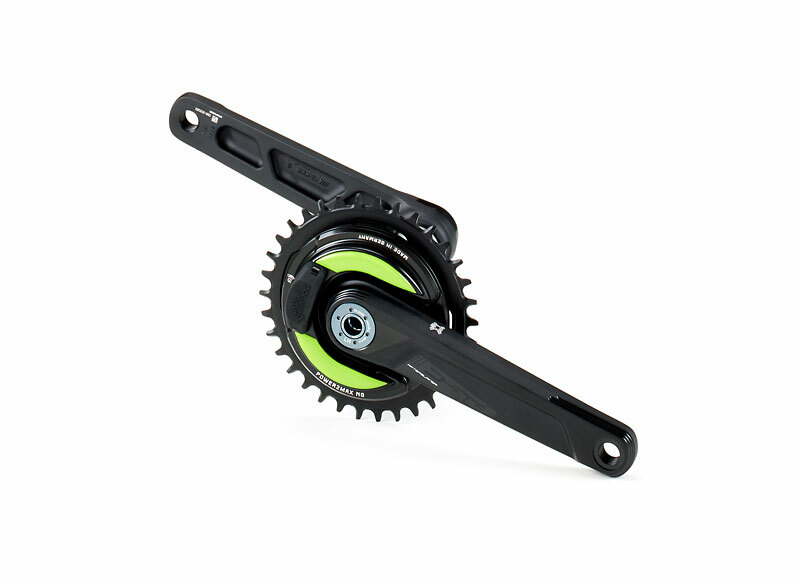 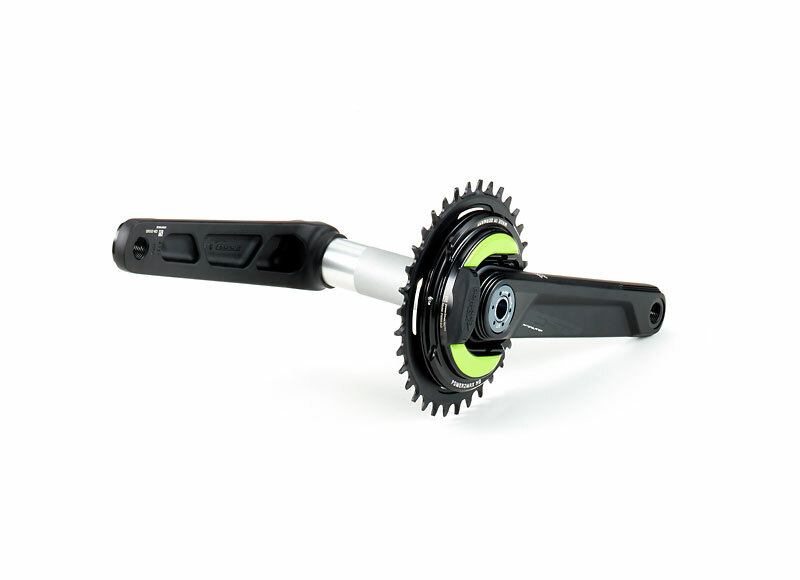 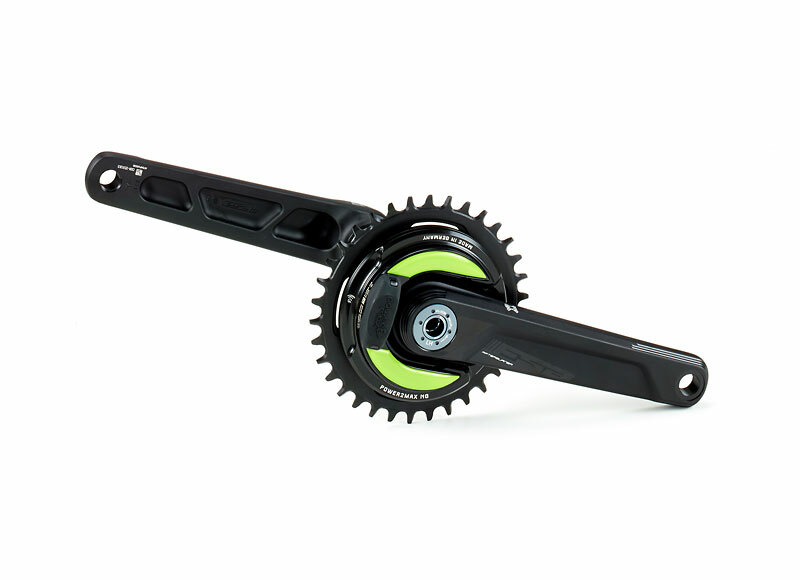 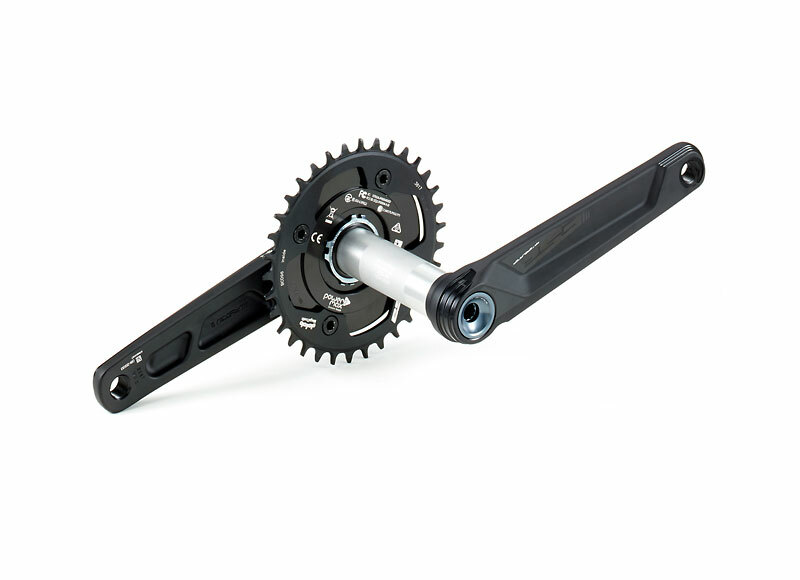 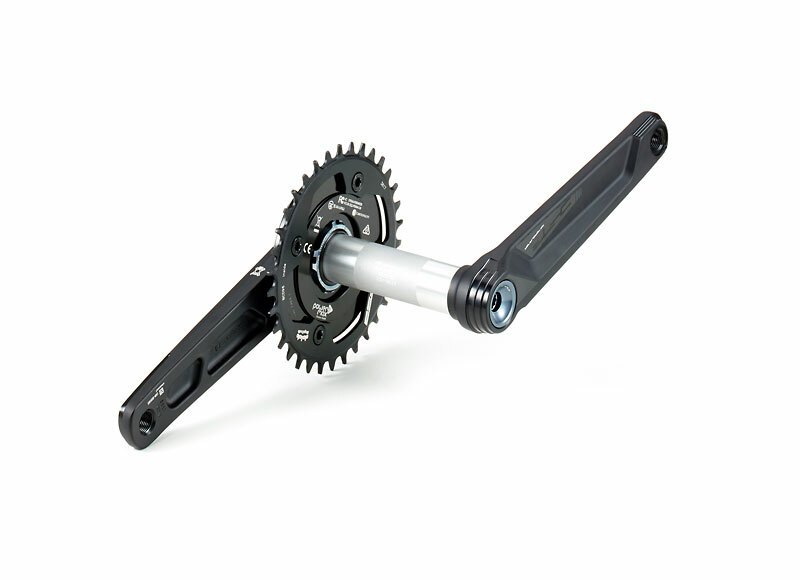 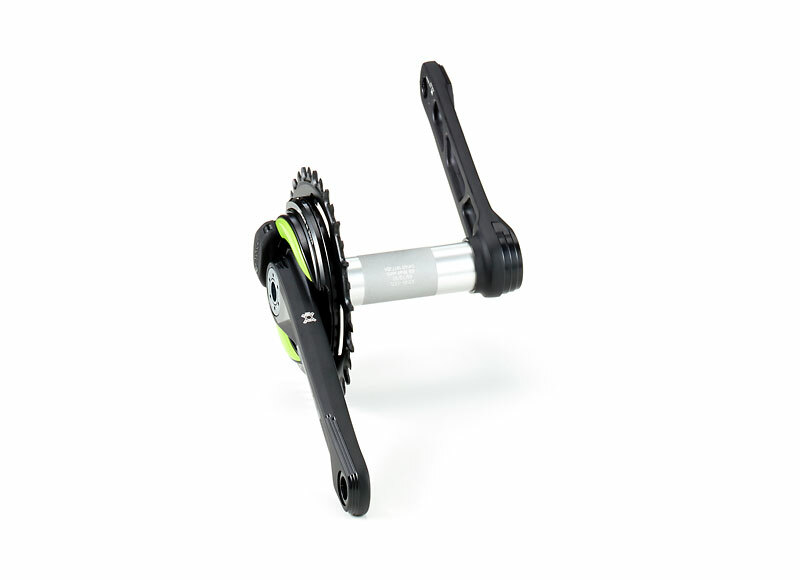 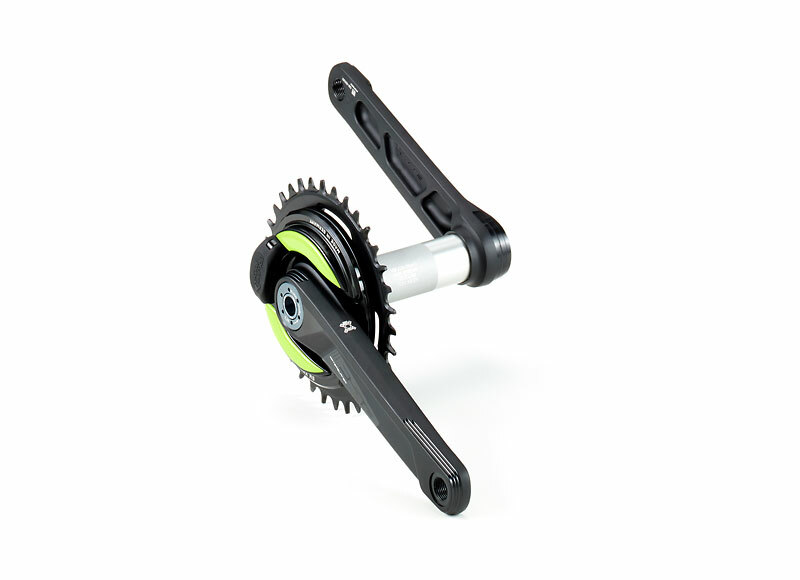 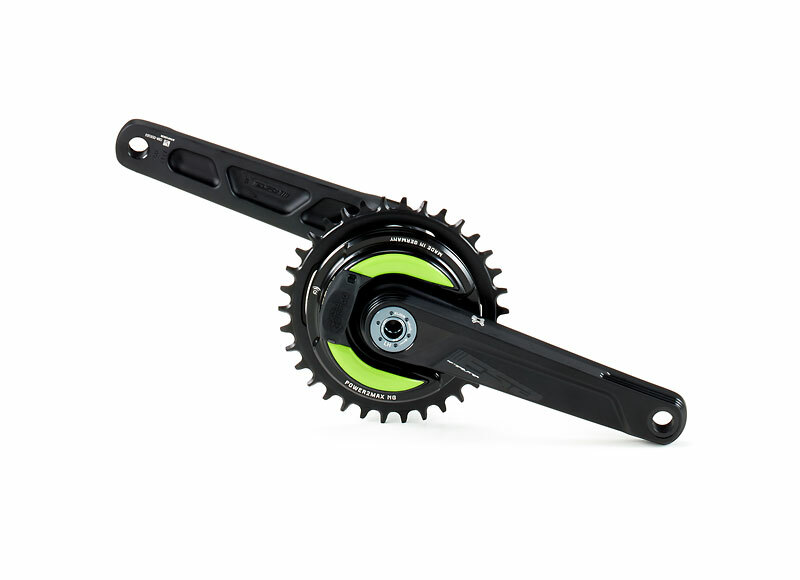 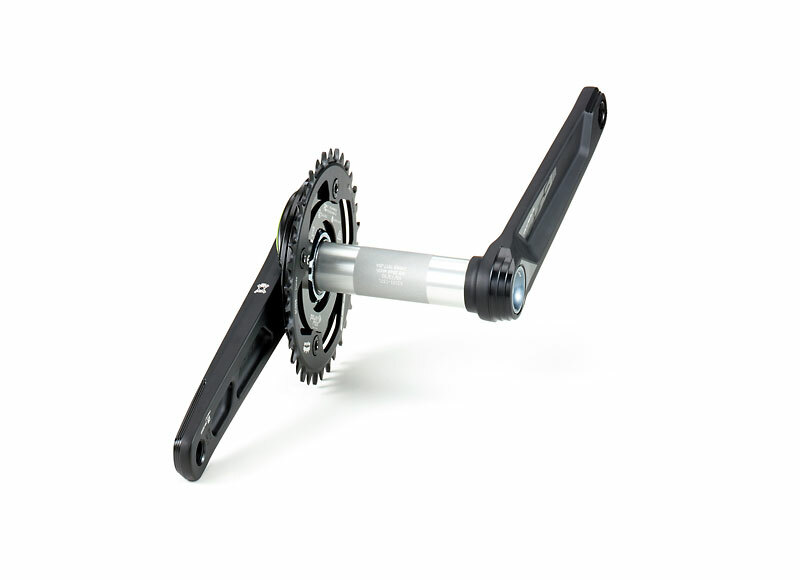 The NGeco MTB FSA Afterburner single power meter set is our solution for mountainbikes. 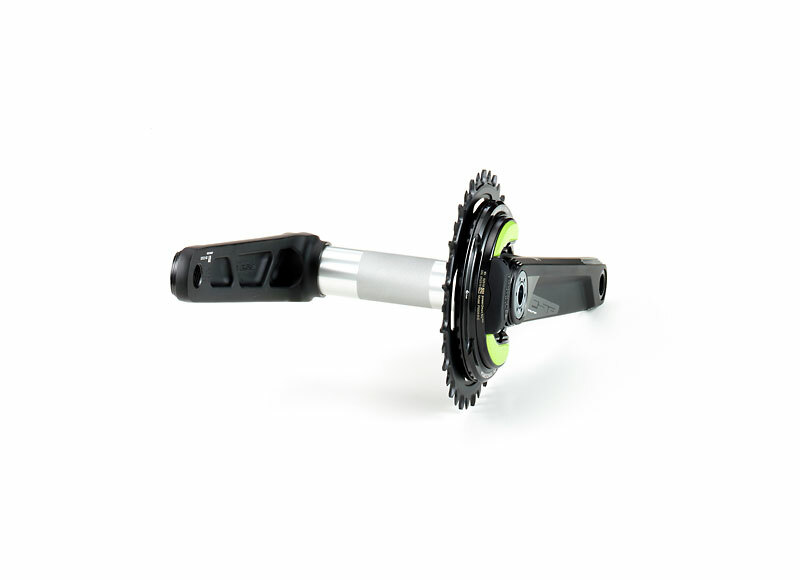 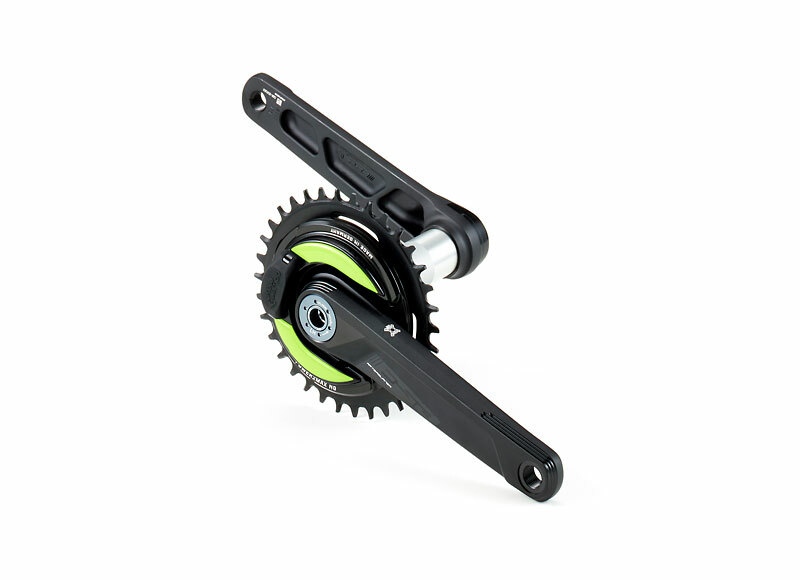 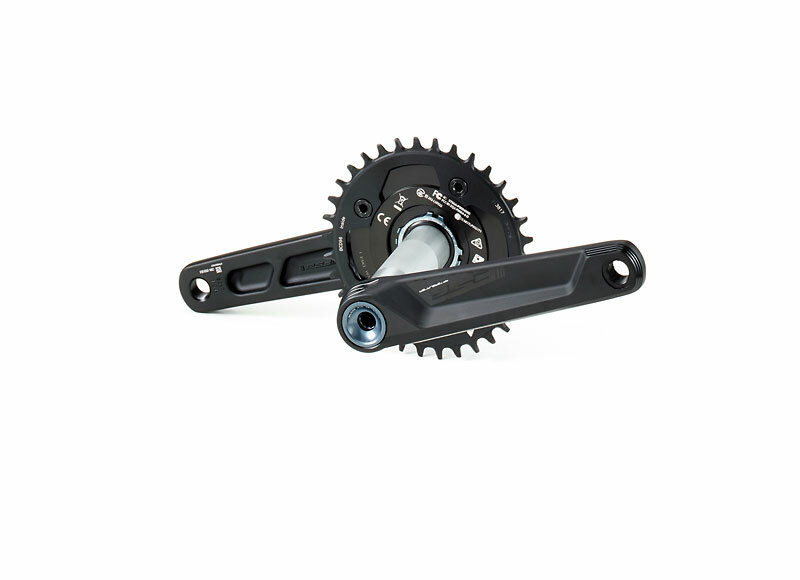 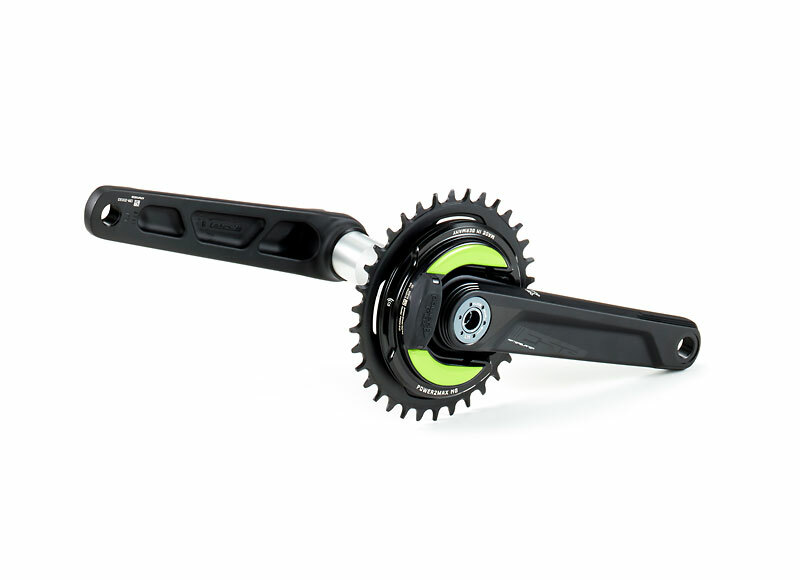 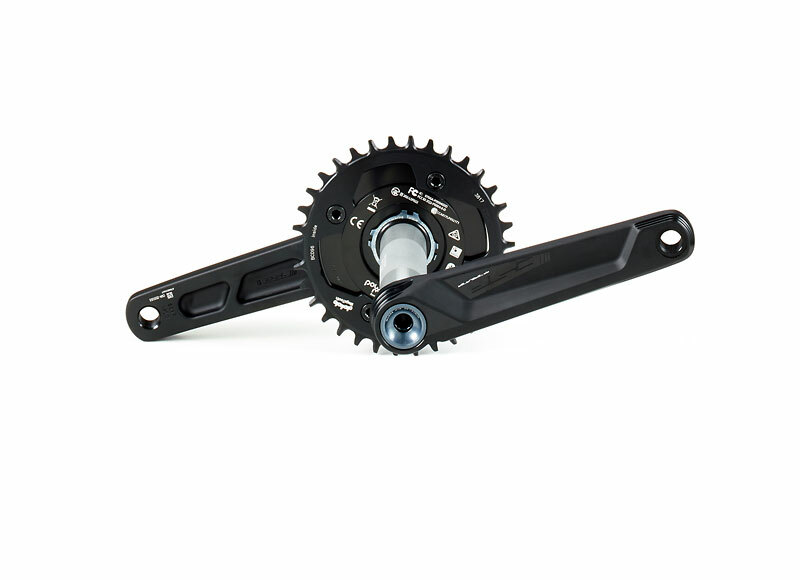 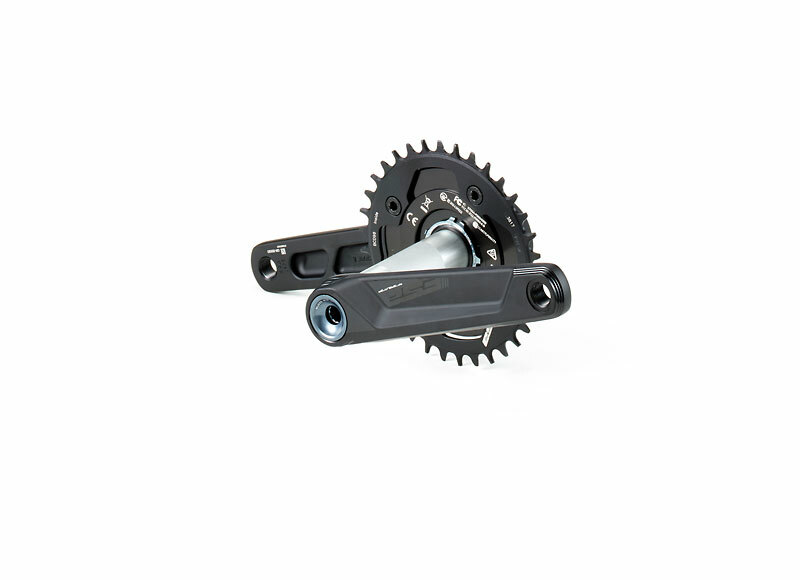 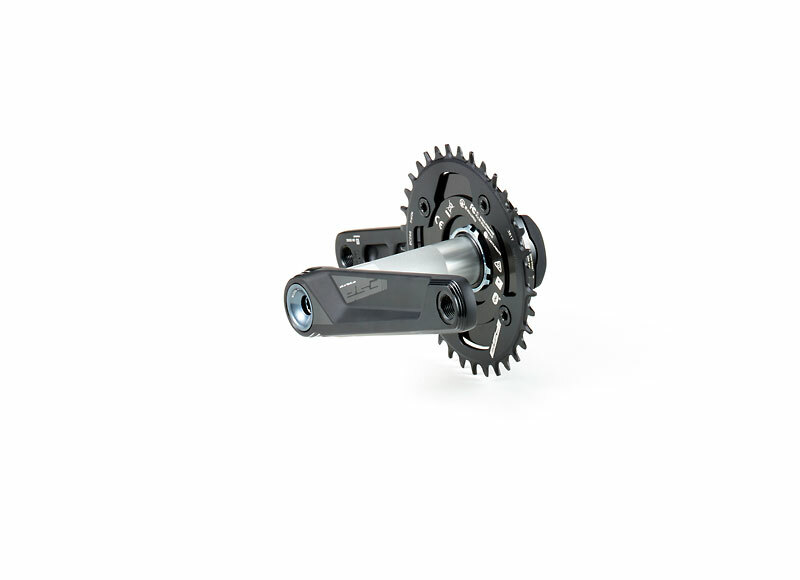 The set consists of our NGeco MTB power meter spider, the FSA Afterburner single aluminum crank set with a 30mm aluminum axle, a chain ring and chain ring bolts. 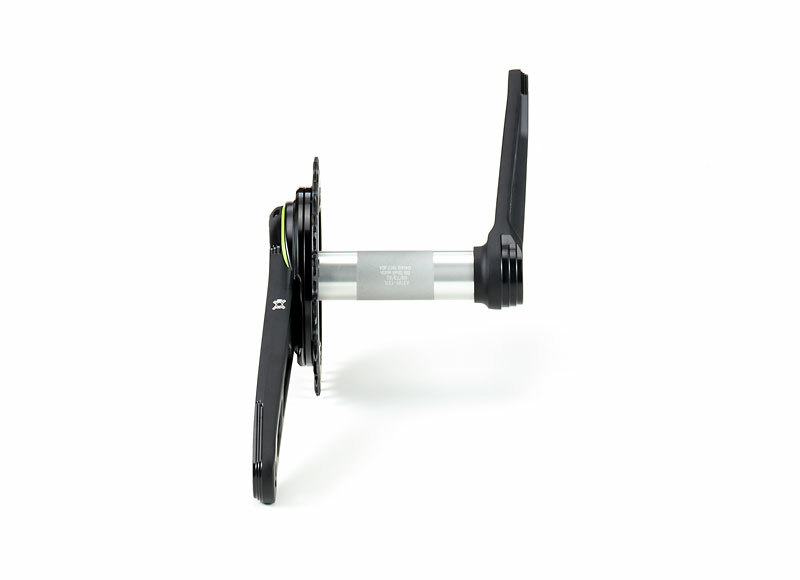 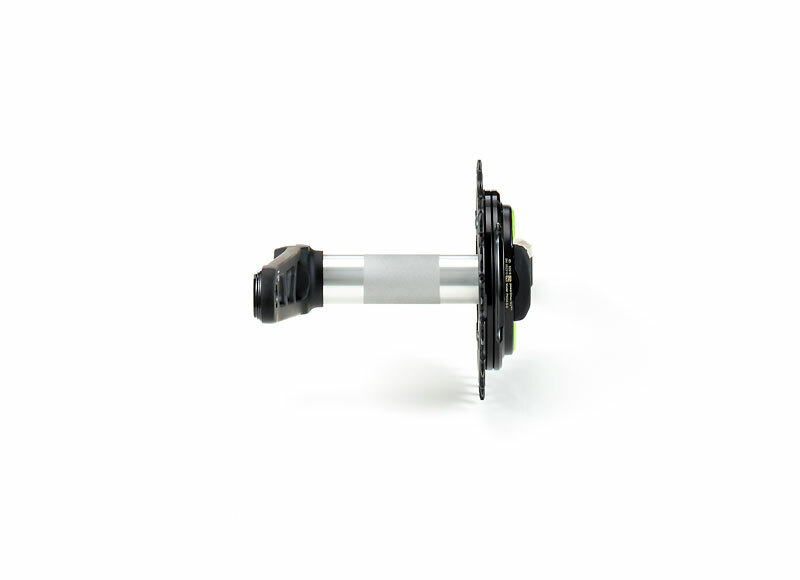 We recommend using a suitable FSA bottom bracket. 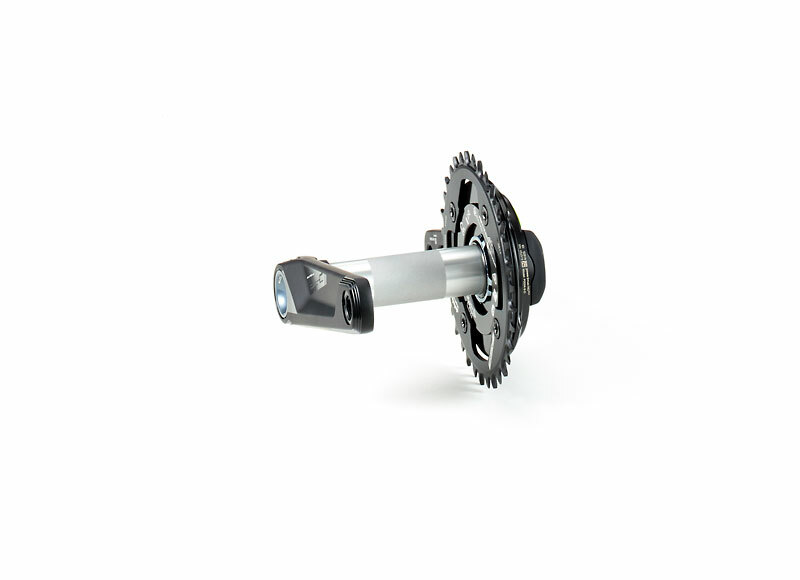 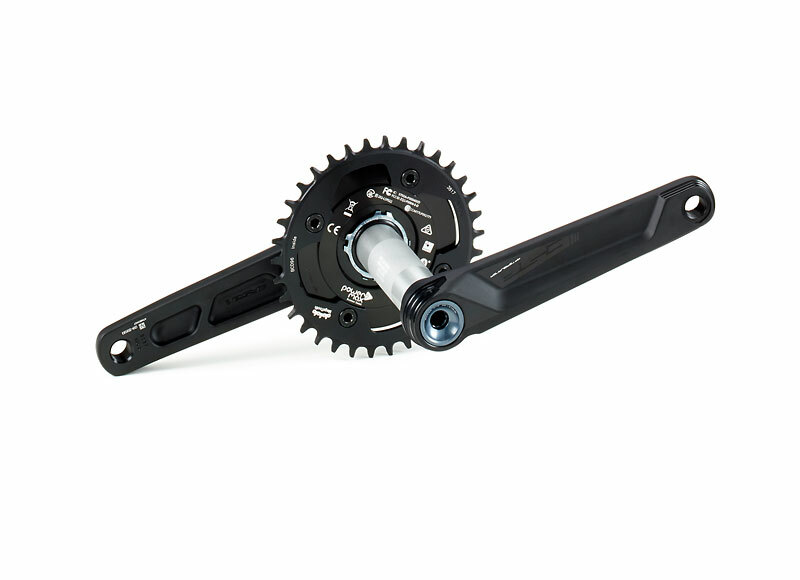 The NGeco MTB FSA Afterburner power meter set is available for boost and standard chain line setups.